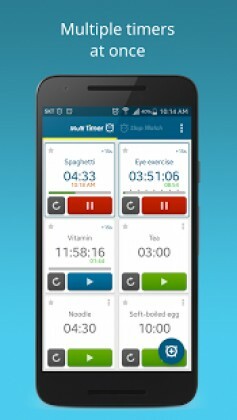 Multi Timer is a beautifully designed time management app. 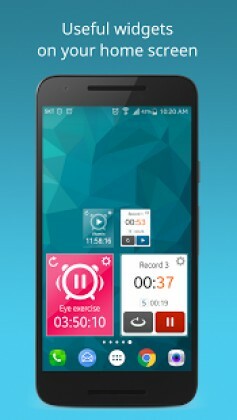 Multiple timers can be set, independently started and run at the same time. Stopwatch results can be stored. 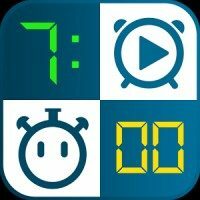 ✓ Store and share stopwatch records: You won’t lose your stopwatch records anymore. Share your stored records at anytime you want via social media like Facebook or Twitter.